By altering levels of GDNF (a brain protein) in rats, researchers in California were able to greatly reduce alcohol cravings and consumption. Fellow scientists call it a landmark study. Scientists at the Ernest Gallo Research Center in Emeryville think they've made a breakthrough in the understanding and treatment of alcoholism, a breakthrough that they say may help to reduce the high odds of relapse facing those in recovery from the disease. Their research study involved a manipulation of the brain protein glial cell-derived neurotrophic factor (GDNF), and in rats anyway, it showed an amazing ability to keep alcoholic rats off the sauce, for good. In an animal model study, the researchers gave a cohort of rats alcohol at a level high enough to induce dependence, and then cut off the alcohol supply. The rats were then split into two study groups. Half of the rats received a manipulation that increased their levels of GDNF, and half the rats didn't, and all the rats were then again given access to alcohol. Amazingly, the rats that had the higher levels of GDNF were far less interested in consuming alcohol, while the rats with the normal levels of the protein quickly fell back into their hard drinking ways. Higher levels of GDNF reduced the rats desire to drink alcohol. 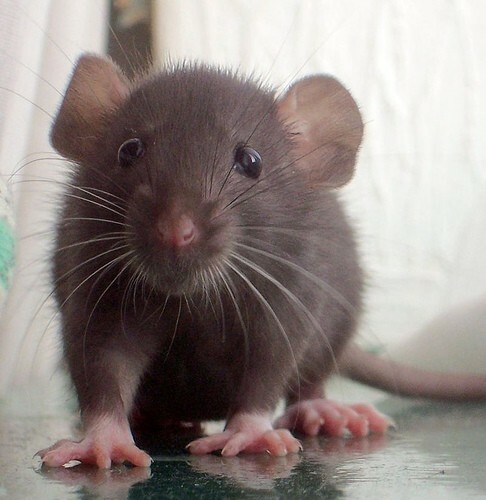 Significantly, when the rats were given sugar water solution (a natural reward) both groups of rats consumed the solution at the same intensity - and this, according to study leader Dorit Ron, is significant. He explains that at the moment, there are certain drugs used in the treatment against relapse for alcoholism. The problem with these drugs, he says, is that although they can help to reduce cravings for alcohol, they tend to also reduce cravings for other naturally pleasurable things in life, "People lose desire for any pleasurable activities. They feel bad, they feel blah, so they stop taking the drug." The research results were published in today's edition of the Proceedings of the National Academy of Sciences. Fellow scientists have already hailed this manipulation technique with a selective effect on alcohol cravings as a major breakthrough. Friedbert Weiss, of the Scripps Institute commented, "I think it's a landmark study. Chronic vulnerability to relapse is really at the core of addiction."